They have some vegan products. 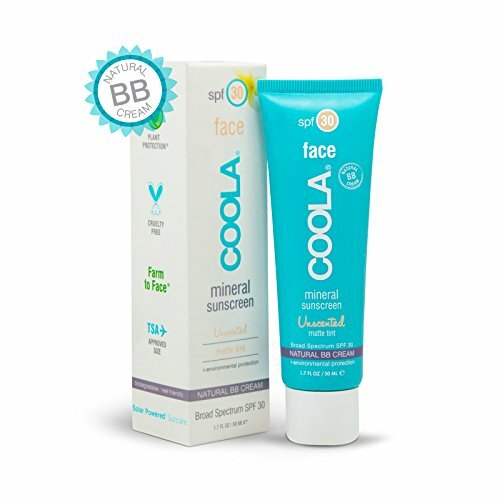 Beach bunnies looking for sun protection flock to Coola for their SPF. 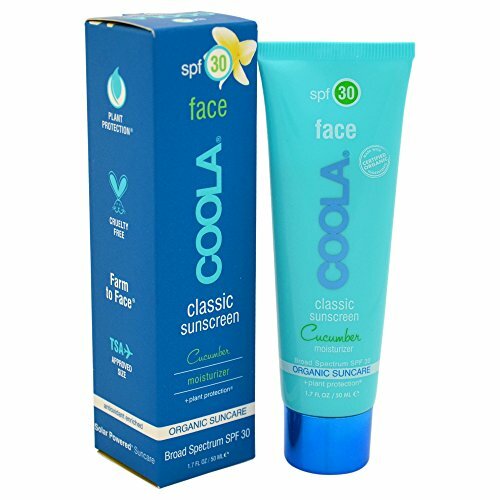 They are a cruelty-free brand and offer a good range of vegan products without aloe vera. 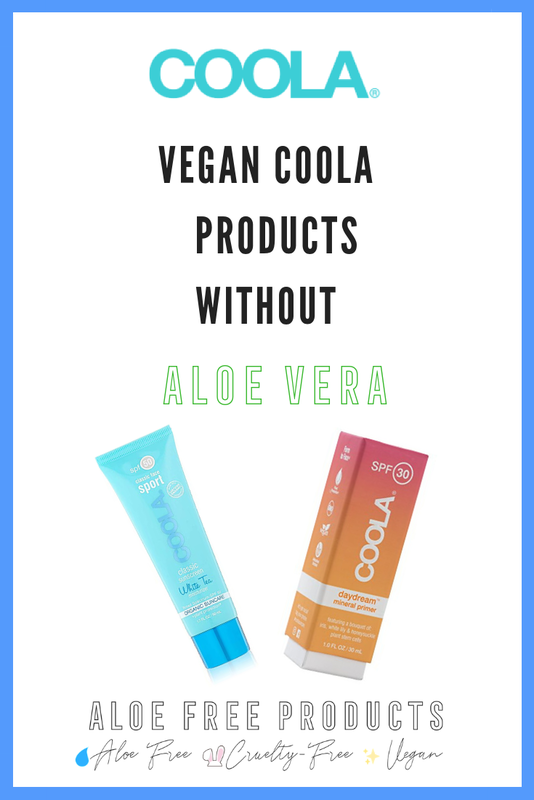 This list of vegan aloe free products was provided to me by Coola. As always, please double check ingredients before purchasing as formulations can change. 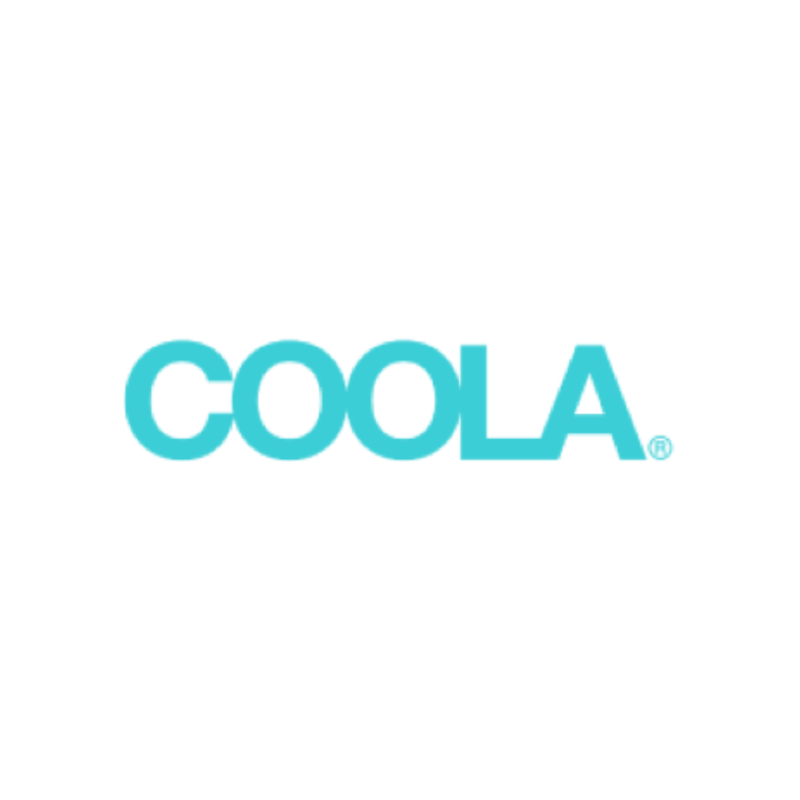 Where can you find Coola? 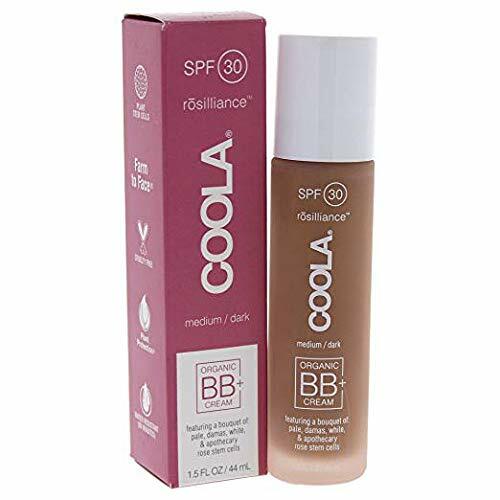 Besides Amazon, you can find Cool at Credo Beauty and Nordstrom.